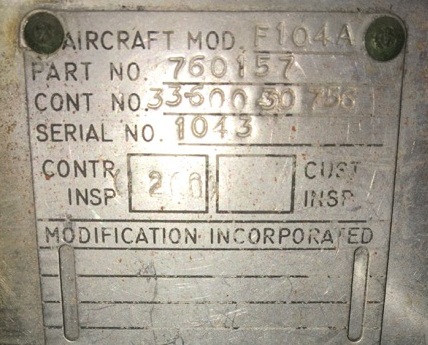 On July 11th we already reported that the F-104A with fake serial 56-752 had been transferred from Travis to March AFB museum. 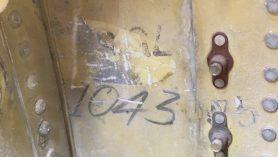 It was a well chosen moment for the team at March to investigate the inner parts of the aircraft during the assembly phase and this resulted in a great discovery. 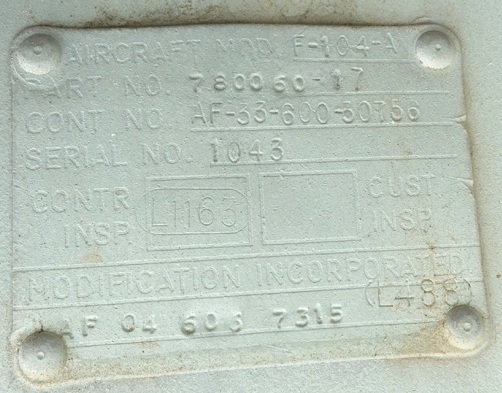 The aircraft is ex F-104A 56-755!! 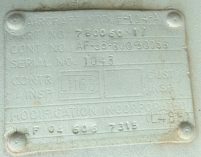 It was available after manufacturing at Lockheed Burbank on 29 May 1957 and accepted by the USAF on August 15th 1957. A few days later it was delivered (August 19th) to the AF Operational Test Center (ARDC section) at Edwards AFB. 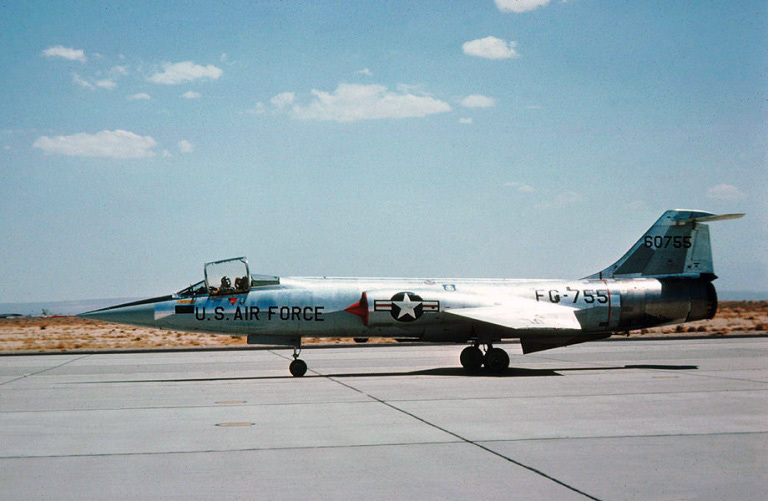 Late 1957 (as JF-104A testaircraft) it was transferred to the Air Force Proving Ground Center at Eglin Air Force Base for several test programs. 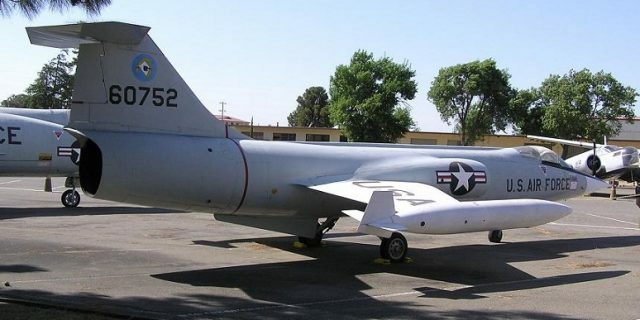 In February 1966 it was handed over to the Air Force Flight Test Center until it retired late 1966 from active duties. In the 60s it was used several times during chase flights during X-15 rocket flights and XB-70 test flights. After retirement it arrived at MASDC storage facility on February 4th 1970 where it stayed until January 1974 after it had been sold to DELCON. It departed MASDC via transport on March 16th 1974 and moved to Tucson because the aircraft was bought from this scrapdealer by Consolidated. 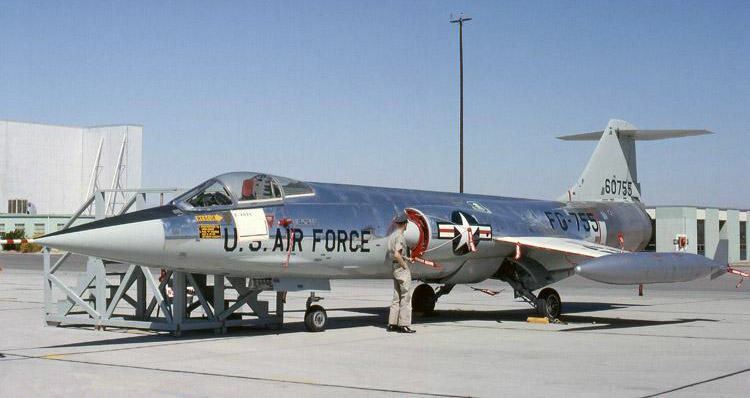 So in 1993 this F-104A popped up at Travis AFB being restored and receiving serial "56-752". 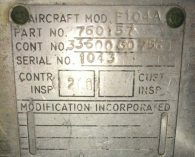 They stated it was on loan from the USAF museum at Wright Patterson but this is something which sounds unlikely looking at the civil sell to DELCON many years ago. 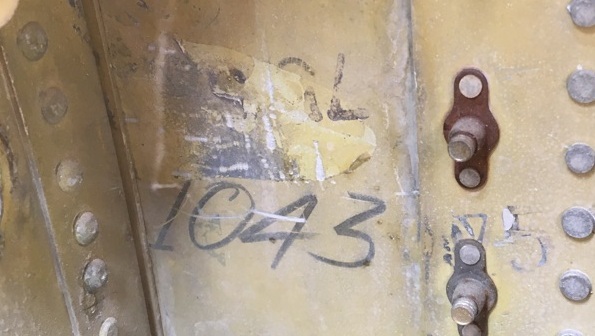 On July 9th this year, the aircraft arrived at March AFB museum and we hope that the team at this museum will restore the aircraft giving it back its wonderful JF-104A test livery which it wore in the 60s. Some photos (IFS collection thanks to Ben Marselis, Mark Wassenaar and Chris Knott). Seen here as JF-104A on an open house in 1964. 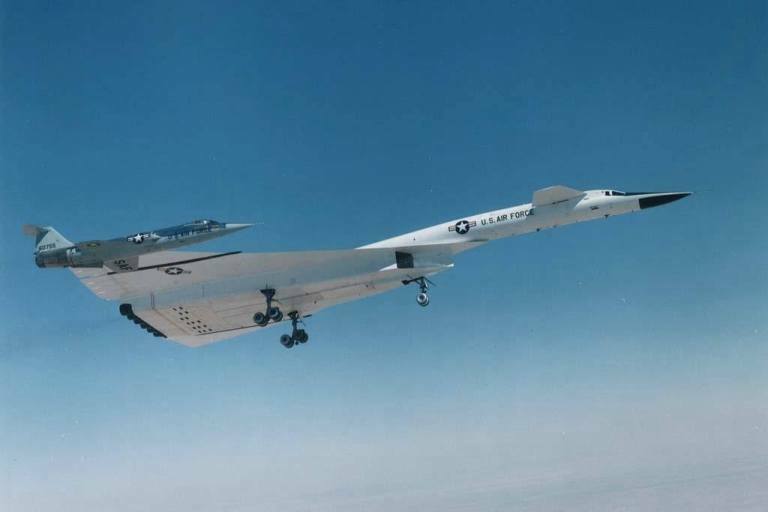 JF-104A 56-755 as chase plane next to XB-70 during test flights. 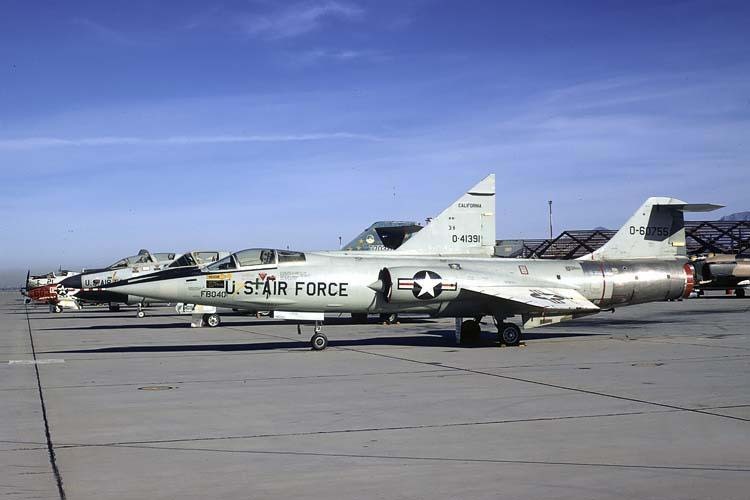 JF-104A 56-755 taxying at Edwards Air Force Base mid 60s. 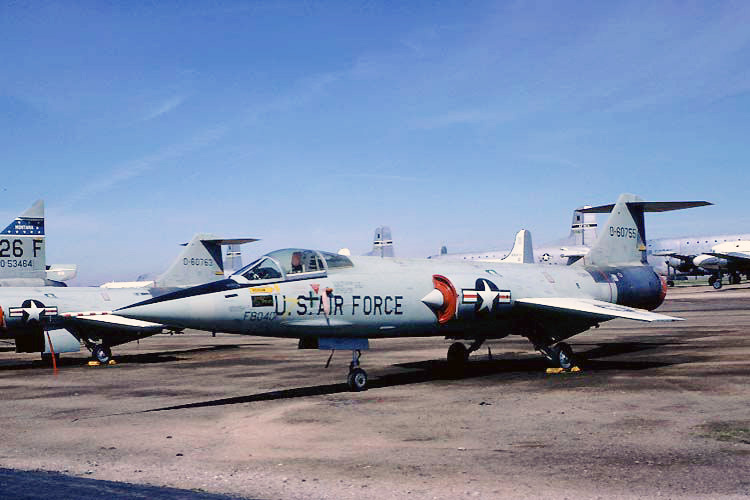 F-104A 56-755 at MASDC receiving storage code FB040 in February 1970. 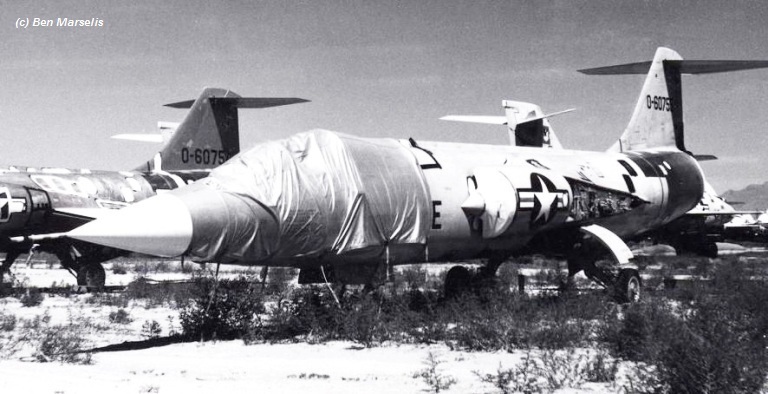 F-104A 56-755 stored at MASDC already partly dismantled (1973). 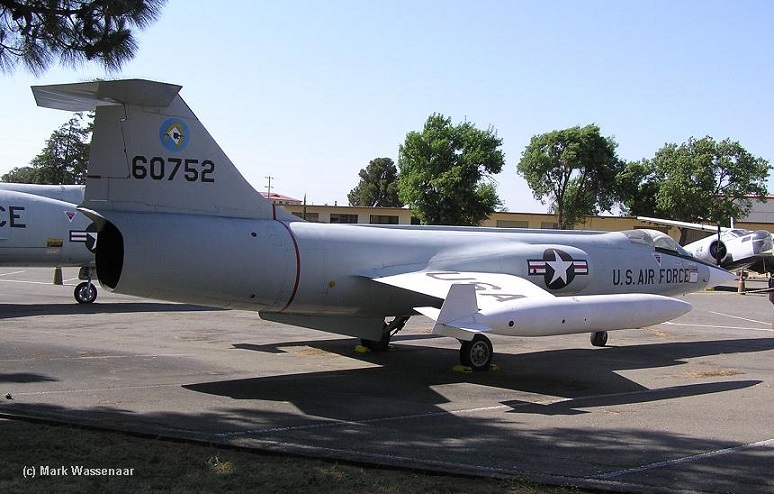 F-104A 56-755 as 56-752 preserved at Travis Air Force Base in 2006.